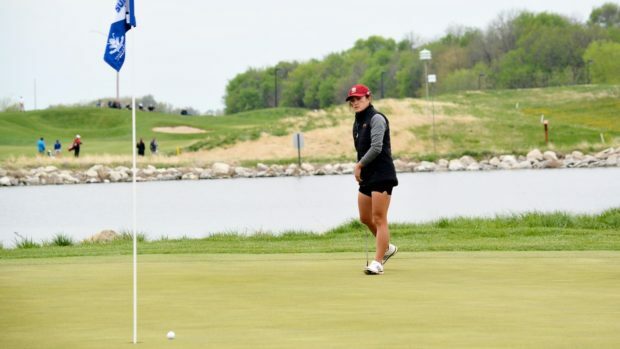 The balmier climes of the Steel City invite great early-season golf. SPRING IN COLORADO can bring sun, snow, rain and frost—occasionally within the same hour—turning the quest for a playable course into a fool’s errand. 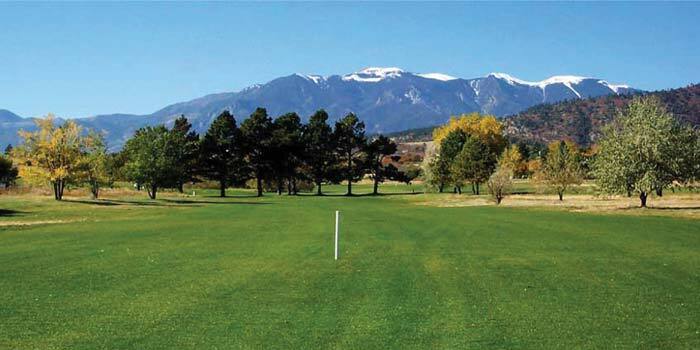 If you’re craving to play 18 on real grass, Pueblo is one of the first places to green up in the spring. 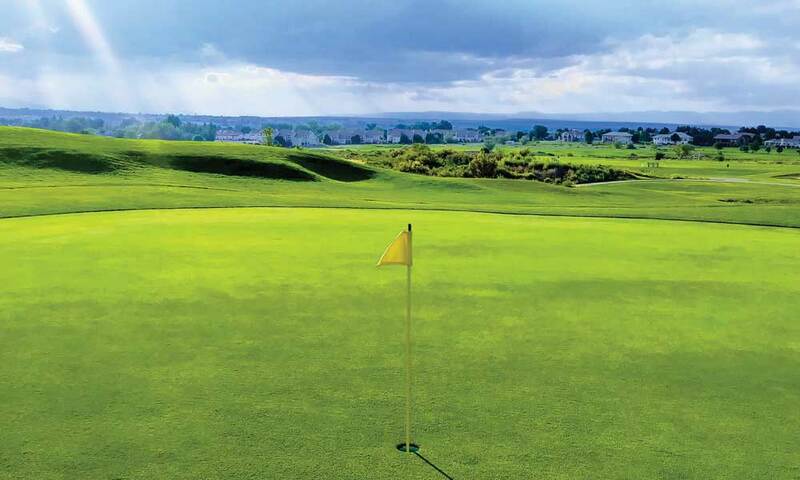 “Our courses are usually in much better shape in the spring, winter and fall than most of the rest of the state,” says Mike Zaremba, the head PGA professional at Desert Hawk at Pueblo West. Pueblo’s elevation is 1,343 feet below that of Colorado Springs, and 1,532 below Castle Rock’s. These numbers carry personal significance for Buck Streich, the general manager at Pueblo Country Club, who passes through the Springs on his commute to and from his home in Castle Rock. He appreciates the challenges—snow, frozen teeing areas, dormant grass, muddy bunkers, furry, rock-hard greens—that send golfers south on I-25. 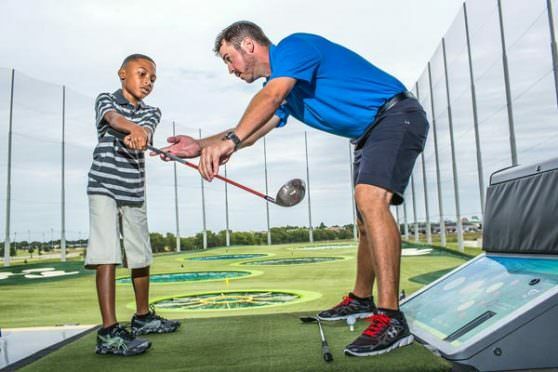 “In the last few weeks we’ve gotten players from Castle Pines and Colorado Springs Country Club and they just love it down here,” he reported in February. 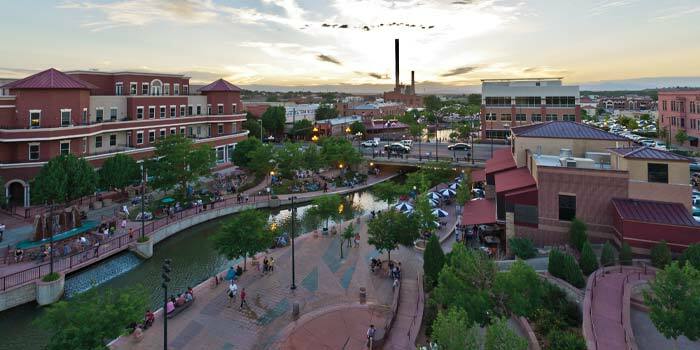 When they finished playing, Streich sent his visitors to one of the restaurants on the Historic Arkansas Riverwalk of Pueblo (HARP), the 32-acre area that has revitalized the Steel City’s downtown area. “We try to make it a whole-day experience,” he said. No more than 20 minutes in the car separates the bustling Riverwalk from the five courses that comprise the Pueblo area’s exciting and affordable golf scene. The best-known of Pueblo’s courses, this municipally owned 1991 Keith Foster design has hosted the 2006 U.S. Women’s Amateur Public Links (won by Tiffany Joh, her first of two victories in the event), 2005 Colorado Senior PGA Championship (won by Zaremba), 1996 Colorado Amateur (won by Jason Allen) and numerous U.S. Open Local Qualifiers. 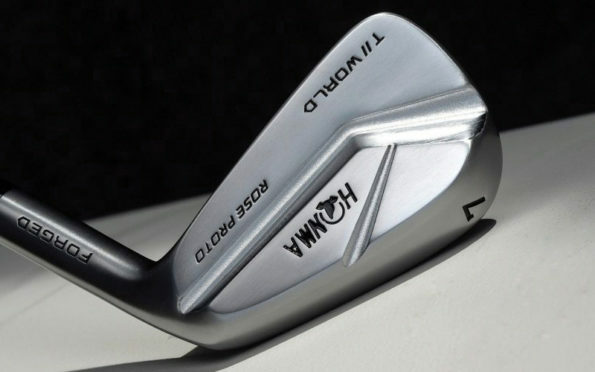 Walking Stick plays between 5,181 and 7,147 yards, depending on tee location. Tiers and swales make the greens a challenge, and risk-reward opportunities present themselves on almost every hole. Green fees run $47.50 on weekdays, $49.50 on weekends. AJ’s dishes up great Italian fare. 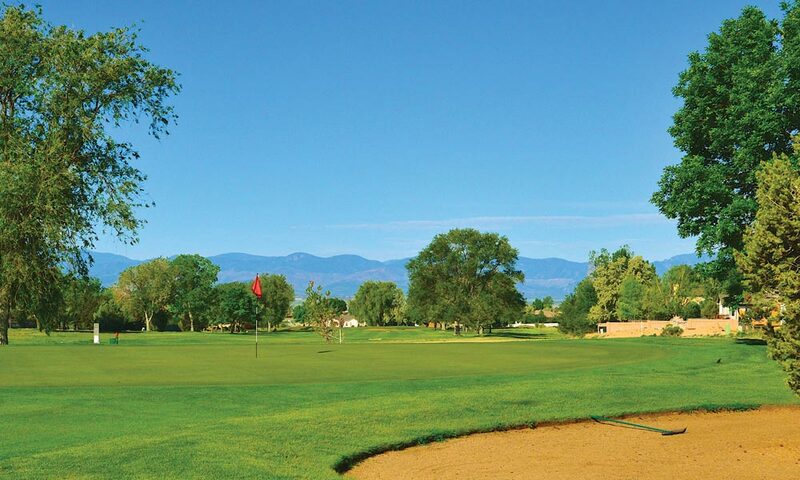 Designed in 1972 by former PGA TOUR pro Johnny Bulla, Desert Hawk at Pueblo West opened in 1972 and measures from 5,588 to 7,331 yards with four sets of tees. You can walk for $32 on weekends; riding costs $13 per person. Either way, you get views of the Sangre de Cristos and Spanish Peaks to the south and Pikes Peak to the north. The course opens with a pair of gettable par 4s and builds to the turn, where Holes 9 and 10 present the longest and toughest two-shotters on the course. After the round, treat yourself to some of Desert Hawk’s famous Pueblo green chili. 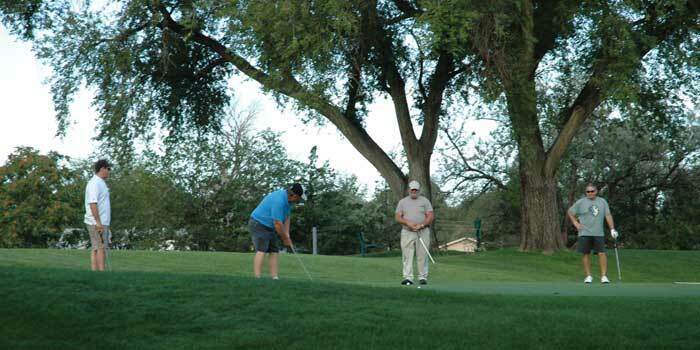 One of two courses owned and operated by the City of Pueblo, Elmwood originated as a WPA project called City Park Golf Course. Its elm-lined fairways prompted the name change in 2002, and the course recently underwent a two-million-dollar renovation and redesign. The par-70 layout plays between 5,343 and 6,624 yards. Elmwood also sports a par-30 Executive Nine. Fuel up onsite at Nacho’s Restaurant. Green fees run $30. 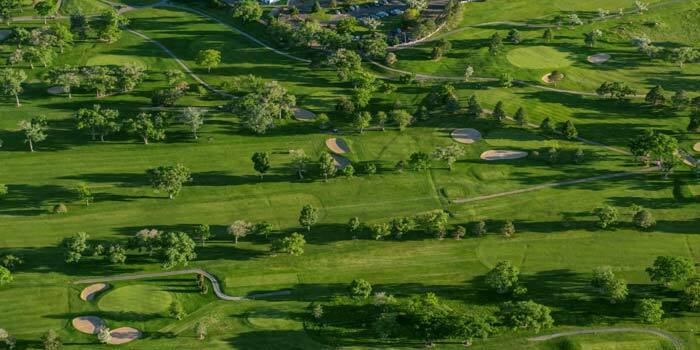 Founded in 1903 on 95 acres on the north end of town, Pueblo Country Club ranks as the second-oldest private golf club in Colorado after Denver Country Club. The original nine-hole course saw its first round on June 1, 1903. Henry Hughes added the second nine in the 1960s. The current 6,567- yard, par-71 layout boasts rolling hills and many large cottonwoods, ponderosa pines, blue spruce and Siberian elms. The newer back nine is more open than the front, with somewhat larger fairways and greens. 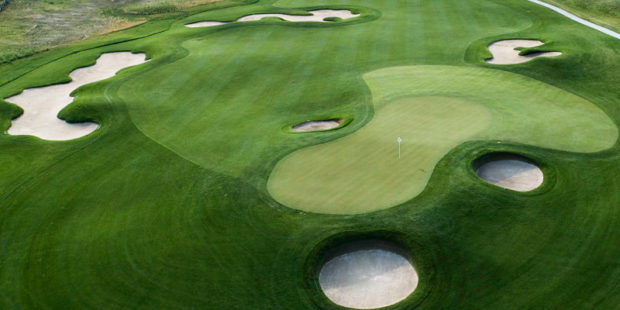 Although the club is private, it allows prospective members to play the course as part of a foursome for $55 per person—a special offer good through June. Members hail from as far away as Lamar and Cañon City. Hollydot has hosted two state championships and oftentimes gets the overflow crowd from Pueblo. “We have a lot of tournaments scheduled,” says head PGA Professional Prim Ivan, who’s been at Hollydot for 29 years and played as a prep at Pueblo South High School. He adds that Colorado City is usually 5-to-7 degrees cooler in the summer than Pueblo, which is another reason why many golfers flock to the course. Rates range between $21 and $40, depending on the day and whether you walk or ride. The Riverwalk is quickly becoming one of southern Colorado’s more popular attractions. Its quality restaurants include Brues Alehouse, Angelo’s, Table 67, Twenty-one Steak, Bingo Burger, Jorge’s, Cactus Flower, B Street Café, D.C.’s on B Street and Bistoro, just to name a few. And if you’re looking for a one-of-a-kind place to spend the night, directly behind Brues Alehouse is Station on the Riverwalk, a boutique hotel located in the repurposed police building. Sleep in one of the seven cleverly appointed cells (no bars grid the windows or doors) and enjoy a nightcap in the speakeasy called The Clink. Danny Summers is the sports reporter for Pikes Peak Newspapers.